Blog Quick Quotes: April Club Q Inspiration with Jen! 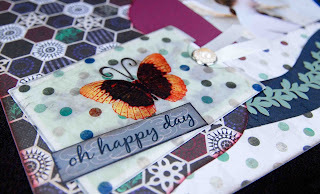 April Club Q Inspiration with Jen! It’s prom season here in Oklahoma, so how about a layout featuring all the fun of prom?! 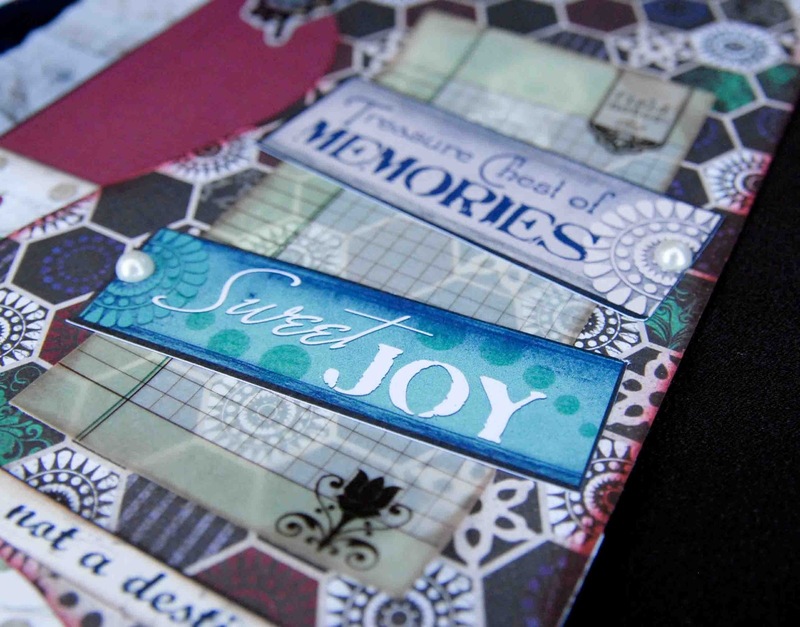 I created this layout using the April Club Q kit along with several templates from Kiwi Lane Designs. 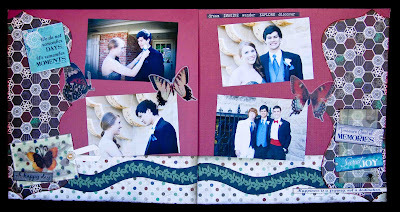 I created the strips at the bottom of my layout first, then I added the brackets to each side of my page. And here is a closeup of the tag from the Club Q kit along with a cutout from the Dusty Road Paper Stack. This years’ prom is in two weeks and we have already started getting ready! What about you? I love prom season! Your layout is perfect for showing off the great photos! I love the way you made a two pager! Very pretty! Wonderful inspiration Jen!!! I always love your two page layouts!